We give you the skills, tools and training to build a safe, healthy culture that lasts long after we're gone. We know a safe, healthy workplace isn't good just for your employees. It's good for your bottom line. We help you balance the operational and cultural sides of your business, with no disruption to productivity. We are ISO 45001 & ISO 14001 consultants. We will help your business get certified. Why pursue ISO 45001 Certification? 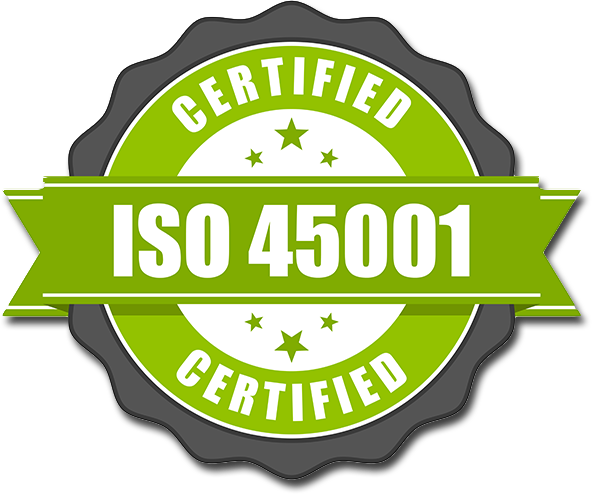 How can Falcon Safety Group help my organization obtain ISO 45001 Certification? Why pursue ISO 14001 Certification? 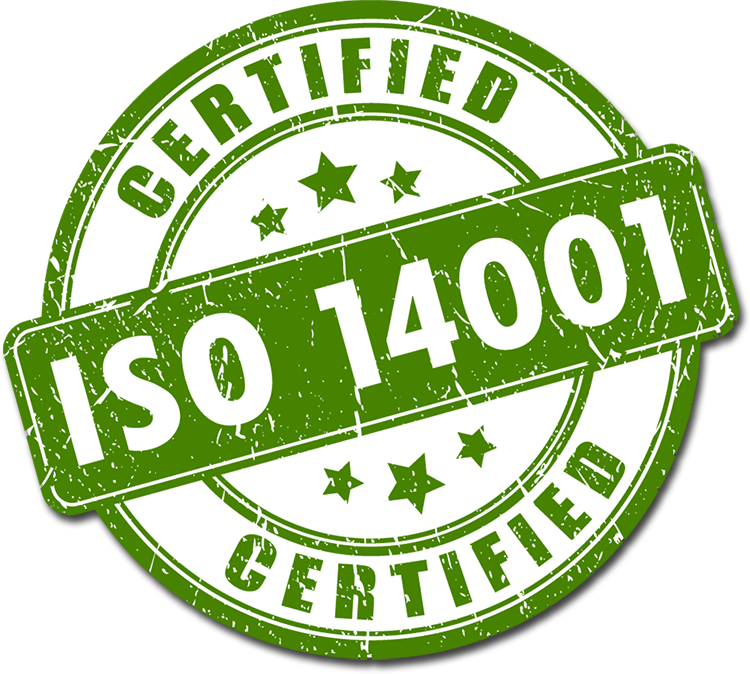 How can Falcon Safety Group help my organization obtain ISO 14001 Certification? Falcon Safety Group provides high-quality safety and risk management services. Your organization’s safety, quality and productivity goals are our top priority. Workplace hazards can affect not only individuals' safety, but delay schedules, decrease profit margins and even damage company reputation. Our comprehensive services, delivered by industry-leading staff, are designed to help you avoid those pitfalls.